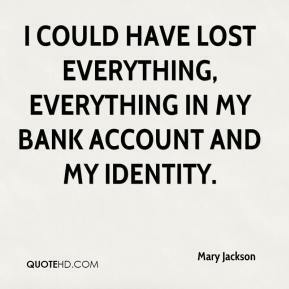 I could have lost everything, everything in my bank account and my identity. 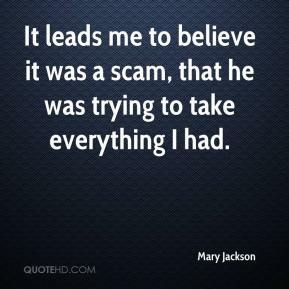 It leads me to believe it was a scam, that he was trying to take everything I had. Coming here from the South will be a culture shock. It is important for us to reach out and help them to adjust. 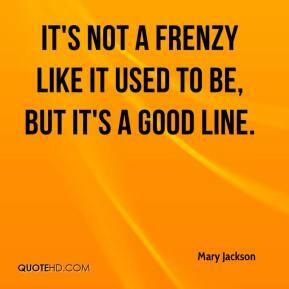 I'm not really excited about it because of all the traffic and congestion it's going to bring around here. Right now, we live in a little, quiet neighborhood, and with all that coming down at the corner, I don't know what that's going to be like. 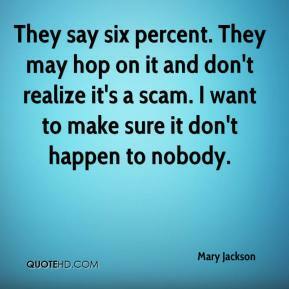 He was trying to sell me a six percent loan. 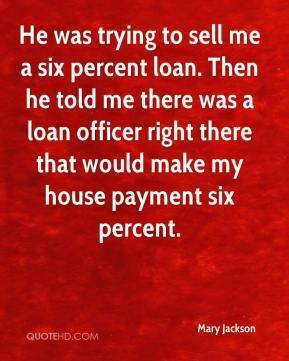 Then he told me there was a loan officer right there that would make my house payment six percent.